Thank you for visiting our website. My name is Paul Ryan, owner of Mini Me Driving School. A Fully Qualified Driving Instructor Since 1986. 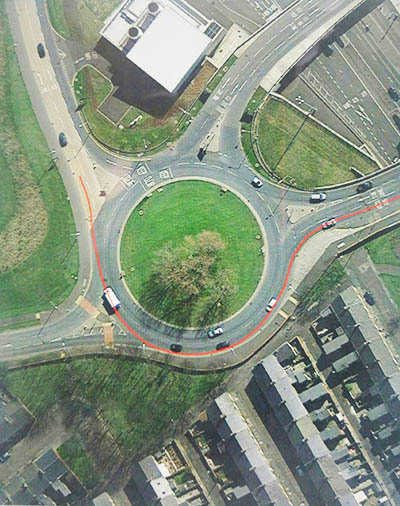 Living in Hebburn and teaching across the South Shields area. 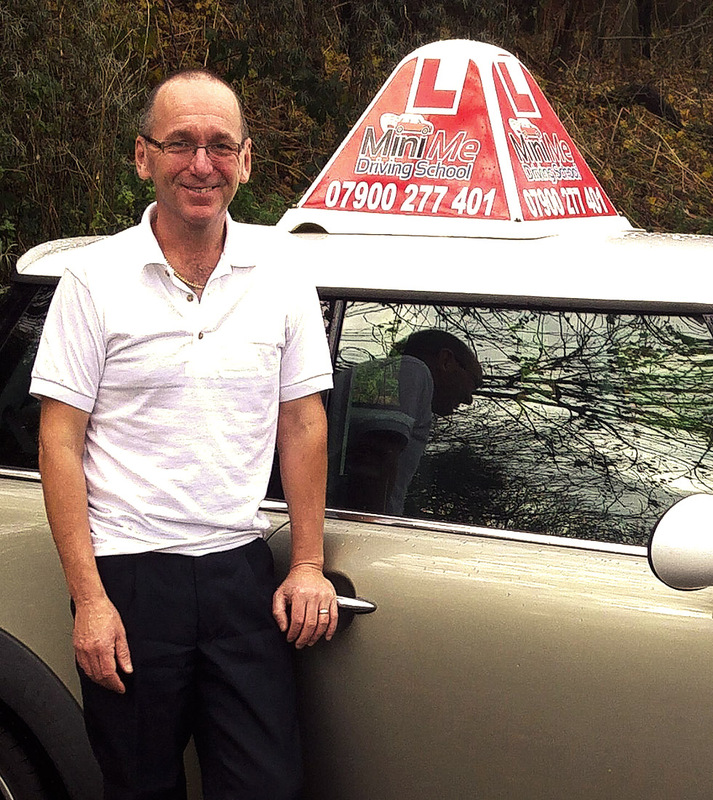 I have 30 years of experience teaching driving lessons to learner drivers. Our aim is to make you a safe, confident driver. We also pride ourselves on making the training an enjoyable experience. So, we believe in giving our clients value for money by setting realistic goals for you to achieve each lesson. Consequently, the training course will be tailored to your own specific needs. First of all in a calm and professional manner. Our driving school covers all of the DSVA syllabus and more (subjects that you will use in your normal driving situations but not covered on the test). 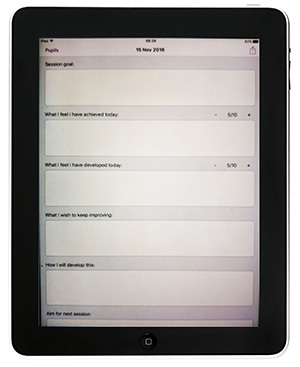 Thirdly, we use a client record, so we can both see how you are developing in your driving. Also, we scale your development from 1 to 5 (1 introduced to the lesson) and (5 independent no help required from the instructor) for each subject lesson. All subjects introduced can be emailed to the client. A REFLECTIVE LOG is used at the end of the lesson. We will ask you for your thoughts on your lesson that day, and what you feel you have done well and also anything you can improve on. Therefore, you will then scale the lesson out of 10, which in turn helps both of us to set our learning goals for the next lesson. Furthermore, we can then email this to you. ROAD BOARD we use is an excellent learning tool. 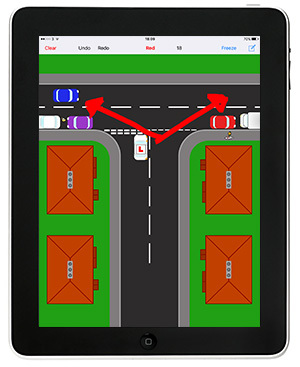 If any road situation is giving you problems we can bring this up on our iPad and demonstrate the correct procedure. We can then go and practice it. Again, this can be emailed to you. 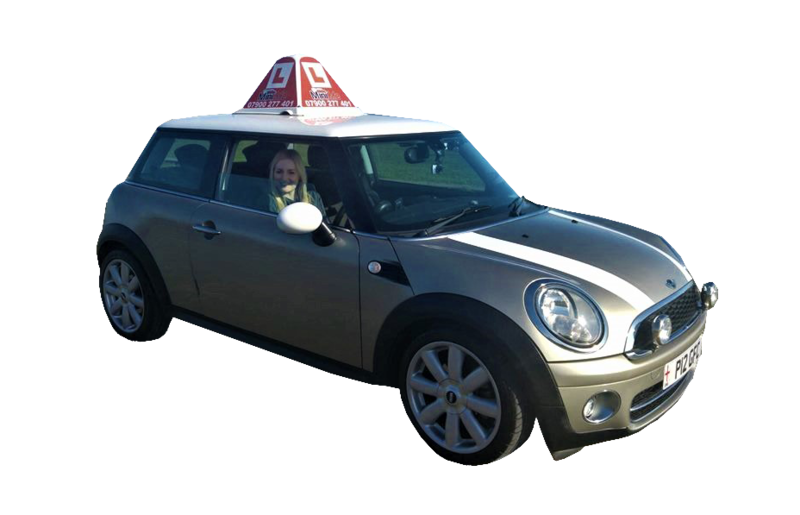 When you can demonstrate to your instructor that you can drive around competently on various styles of roads – from fast roads, rural roads, to town driving and narrow streets for 40 to 45 minutes without any verbal or physical input from your instructor. Then you are ready to sit your driving test. Why not give us a call if you are looking for driving instructors South Shields and Hebburn or the surrounding areas. I will be all too happy to get you driving. We also have some great prices for driving lessons or back to our home page for more information.